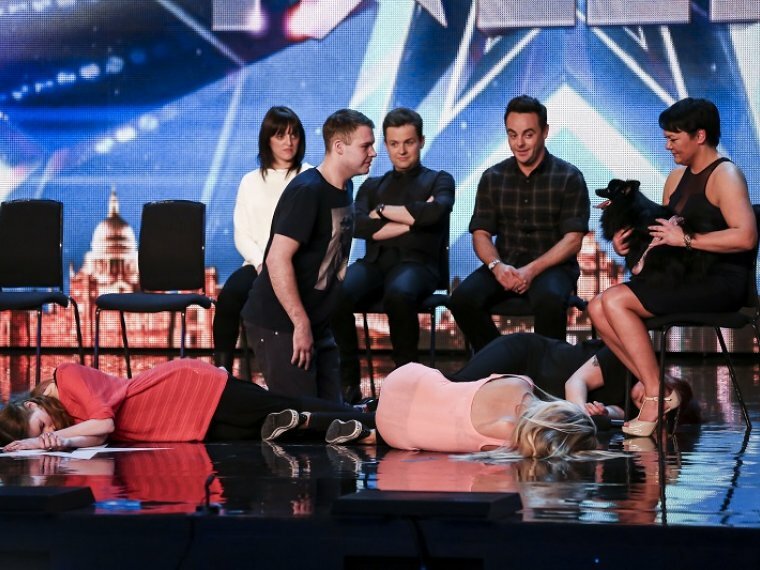 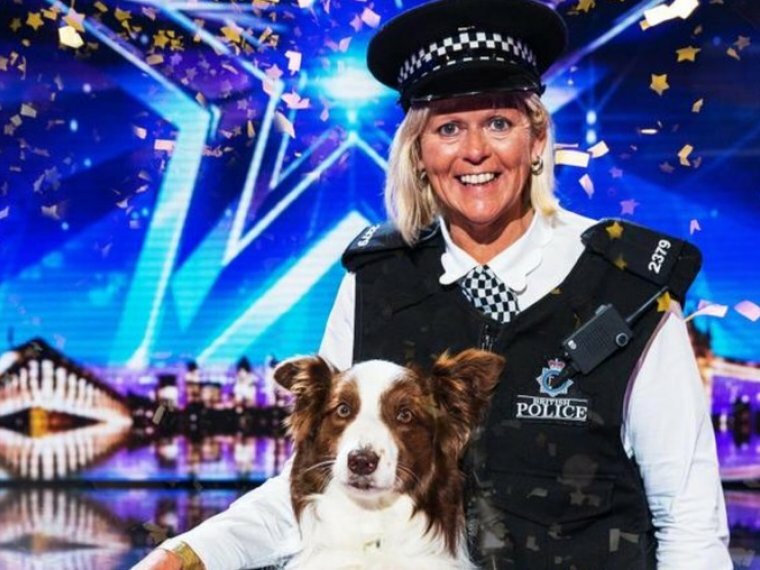 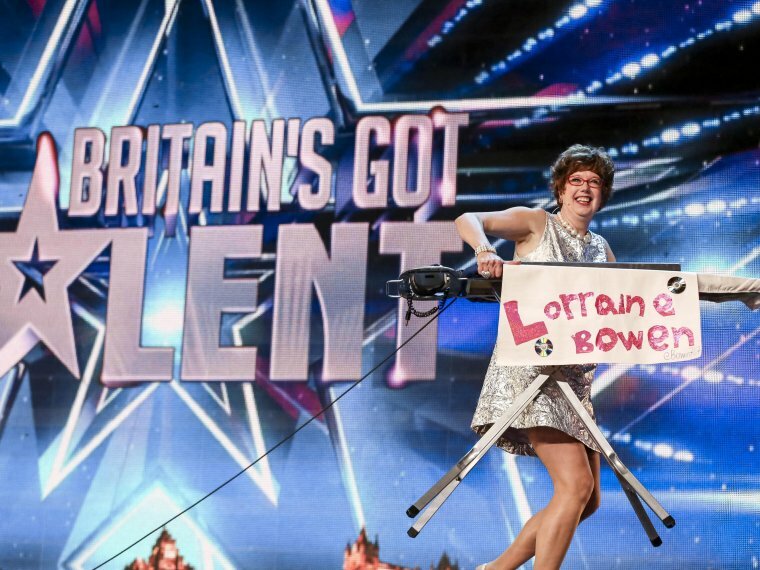 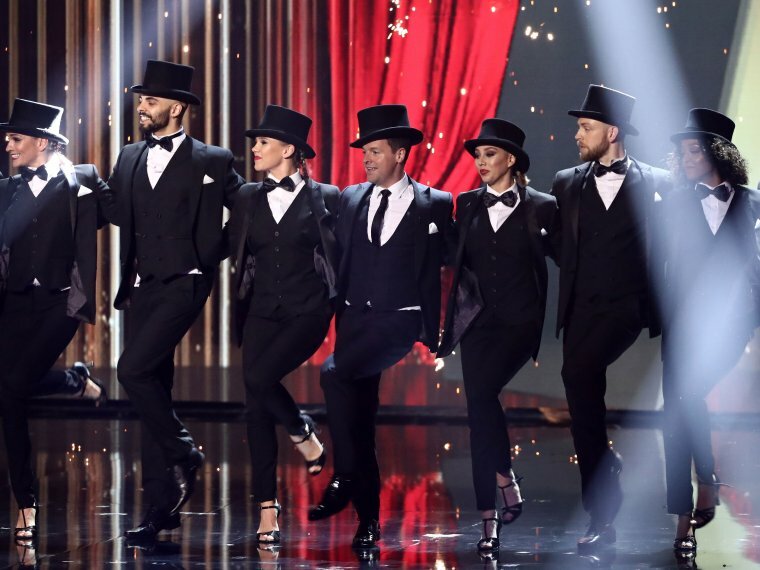 Jules and Matisse win BGT 2015! 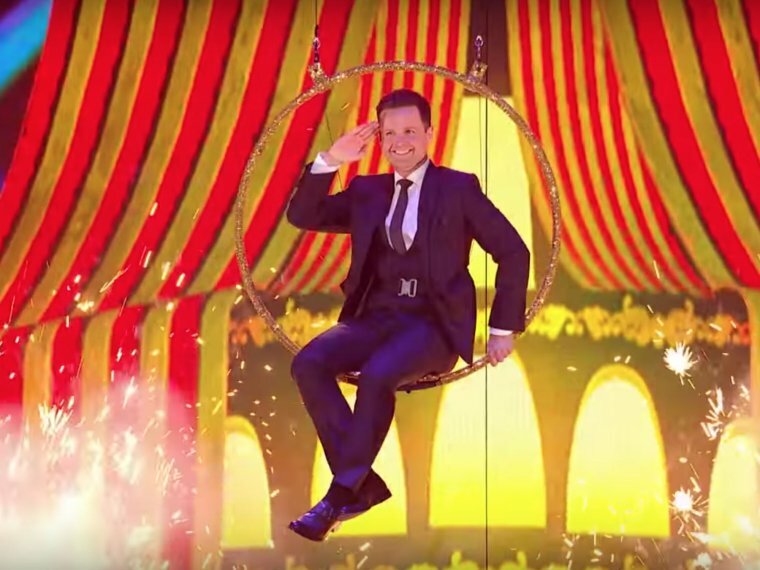 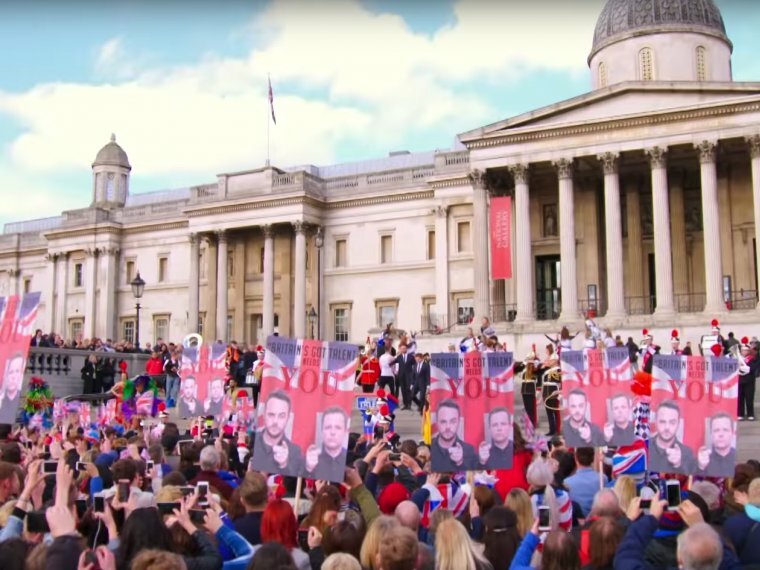 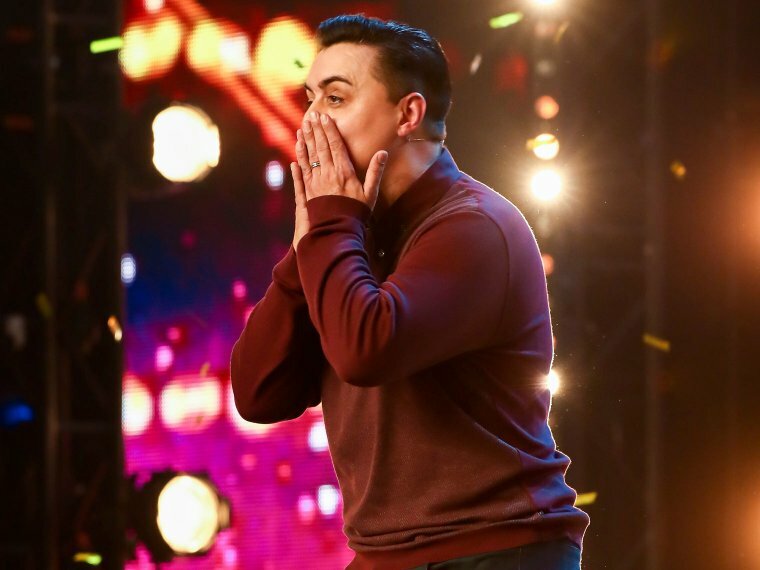 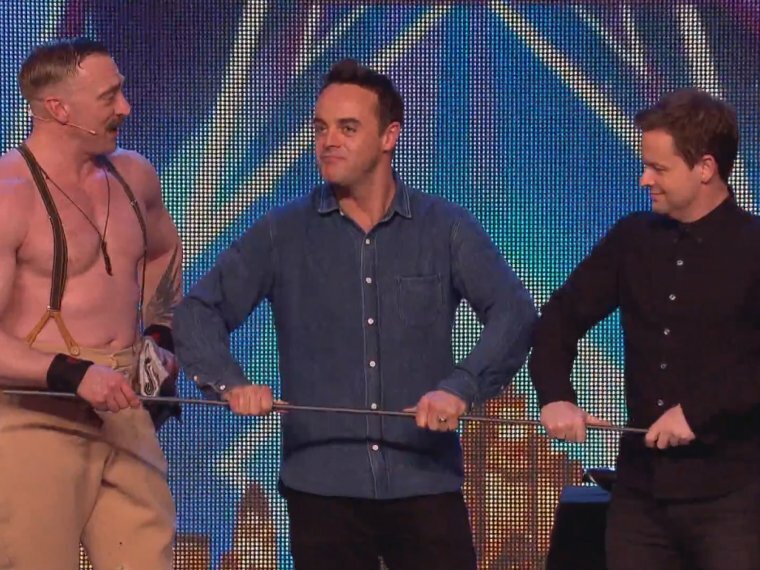 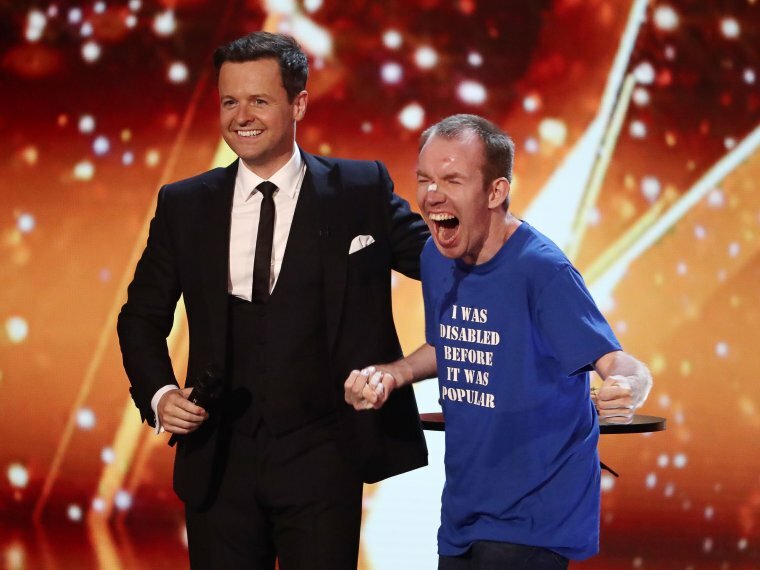 BGT extra: Ant and Dec cop a feel of strongman Daniel's rod! 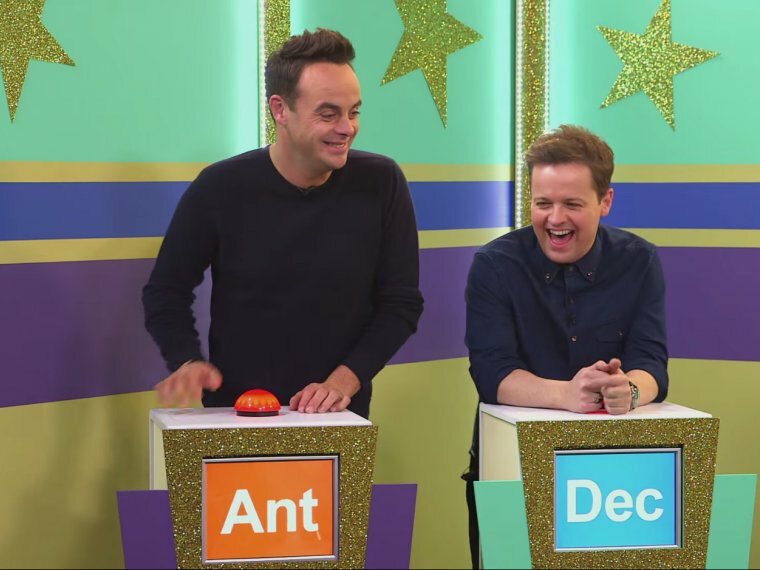 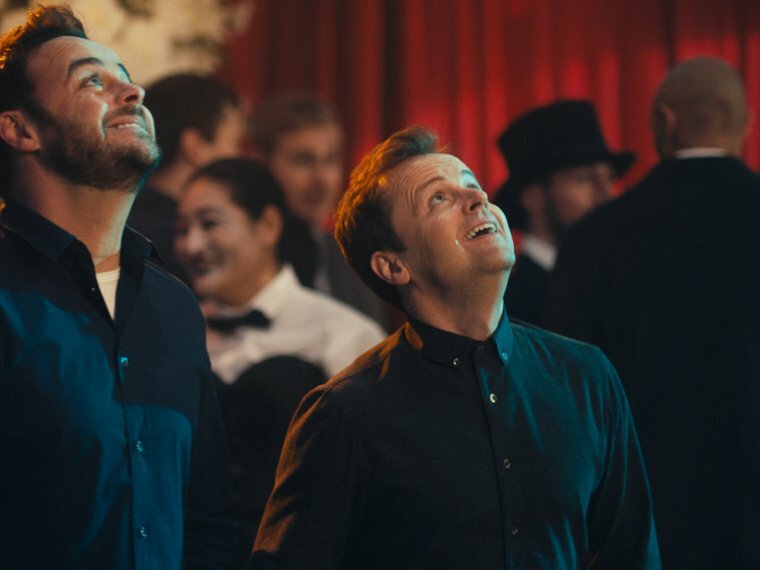 What does The Question Bucket have in store for Ant and Dec?